The score was 3-3 when the match was abandoned. Sweden have been awarded a 3-0 victory against Denmark by UEFA following this abandonded UEFA EURO 2008™ qualifier. Sweden have been awarded a 3-0 victory against Denmark by UEFA following this abandoned UEFA EURO 2008™ qualifier. 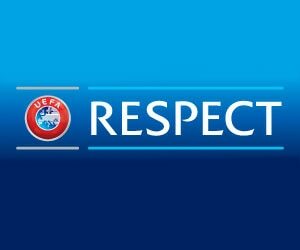 UEFA's Control and Disciplinary Body discussed the events at the Group F fixture at Copenhagen's Parken Stadium on Friday 8 June. German referee Herbert Fandel abandoned the qualifier in the closing stages with the scores level at 3-3. He had awarded a penalty to Sweden and given a red card to Denmark's Christian Poulsen when a spectator came on to the pitch and assaulted him. 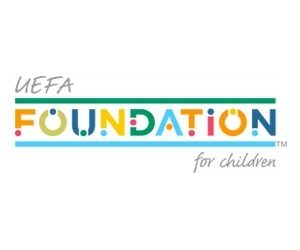 As well as awarding the match to Sweden by default, the Danish Football Association (DBU) has been fined 100,000CHF (€61,000) and ordered to play their next four home UEFA EURO 2008™ qualifiers at least 250km from Copenhagen. These matches are the games against Liechtenstein (12 September), Spain (13 October), Latvia (17 October) and Iceland (21 November). The Liechtenstein match will also have to be played behind closed doors. Once in possession of the written grounds, the DBU will have three days to appeal the decision. Midfielder Poulsen has also been banned for three competitive internationals. Given that he did not play in the 2-0 win in Latvia last Wednesday, the remaining two matches of his suspension will be served in the return in Sweden on 8 September and the home match against Liechtenstein. 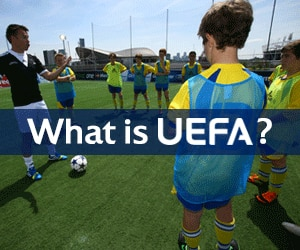 UEFA confirmed it would investigate the events having received the referee and delegate's reports. Two goals from Johan Elmander and another from Petter Hansson had put Sweden 3-0 up, only for Daniel Agger, Jon Dahl Tomasson and Leon Andreasen to draw the home team level.